Stress totally messes with our hormones, can have a serious impact on our health and to top it all off is a major contributor to us getting fat. And I’m not talking about the ‘I don’t know what outfit to wear’ kinda stress. That deep seeded worry we have often about our futures, finances, health, relationships and family members. And more recently our reputations, our businesses and being successful (the rise of success flu AKA burnout). Plus our primal mechanisms that trigger our fight or flight and set off our adrenals. Often triggered by the honking horn of a car rather than stampeding rhinos but our body doesn’t make the distinction and is flooded with adrenalin that is never properly utilized and leads to adrenal fatigue. More on this later. It really has a lot to answer for in our bodies in relation to our health but it also is one of the main contributors to stubborn fat in those areas we struggle with the most: belly, hips and thighs. But when the level of a couple hormones is continually high, an imbalance between the rest of your hormones can result. That’s why when cortisol is constantly being released into your bloodstream as a response to stress, it can upset the balance between the rest of your hormones. What happens when cortisol is released? First, cortisol tells your body to stop burning fat and to begin storing it for the future, in case the stress means you’re about to starve. Plus, when cortisol is constantly being released by the adrenal glands, your adrenals can get worn out, which causes your entire body to feel fatigued. Does it also affect my Metabolism? 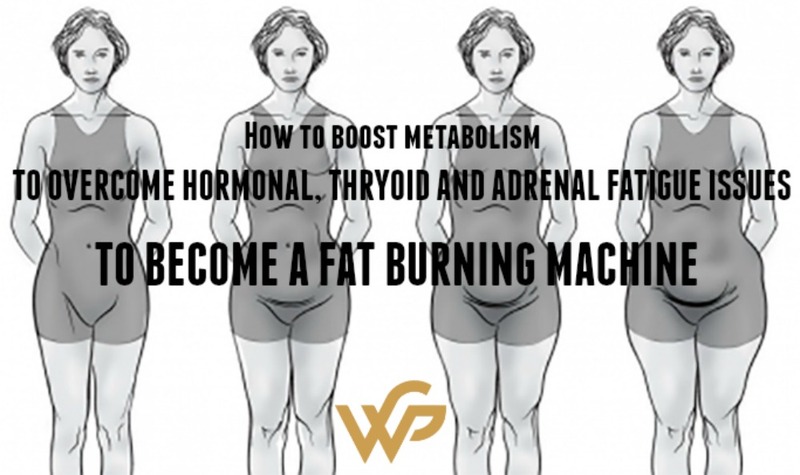 Now in my previous post on the worst exercise to do for over 35 women (which if you haven’t read you need to) I started to explain to you the role of your metabolism in your ability to burn fat and get lean. Our internal thermostat (our thyroid) is like the furnace in burning of calories and keeping our bodies warm and moving. And a good and functioning thyroid determines are base metabolic state. Basal metabolic rate refers to the number of calories your body requires every single day to survive, even if you were just to lie on the couch and do nothing; that’s what we’re talking about here. 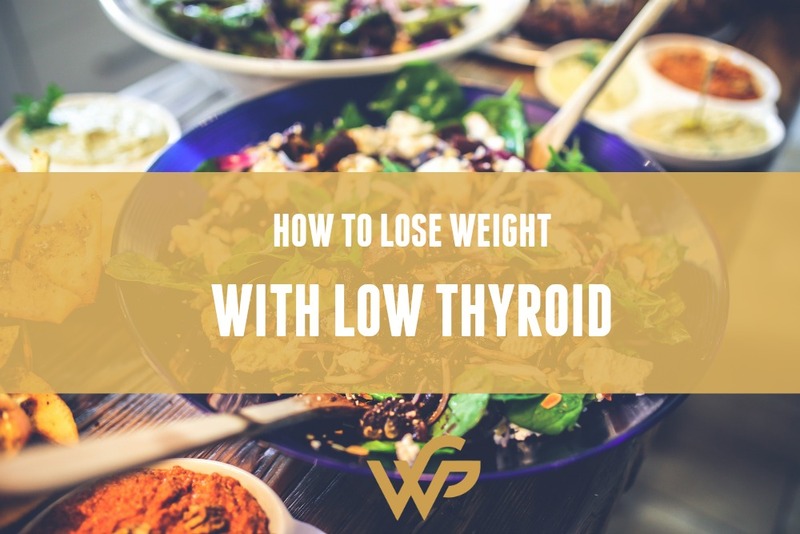 However, many things can mess with our thyroid, stress it out and when it is not functioning optimally, this can mean we put on and retain this stubborn fat. So let’s look at what happens when it is LOW? If you’re supplementing with it, make sure that it’s balanced with the appropriate amount of selenium. Focus on fit fats, smart protein and follow a carb cyclical based eating pattern of clean, wholefoods based on plants. Your liver and gut health are involved in all of this as well and that is why we encourage a one day liver detox on our 28 Day Warrior Goddess Body Programme in addition to gut health boosting foods and drinks. Did you know that your thyroid produces two very important hormones: T4 and T3? T4 is, for the most part, inactive; it has to be converted to T3, which is the active hormone in your body. A large percentage of that conversion takes place in your liver and your gut. If your liver is toxic or your gut is unhealthy, you’re not going to be converting T4 and T3 properly. At this point, T3 stops vital communication with your cells which essentially tells them to turn up your metabolism and produce more energy. With that, your metabolism—and your weight loss—is going to grind to a halt. 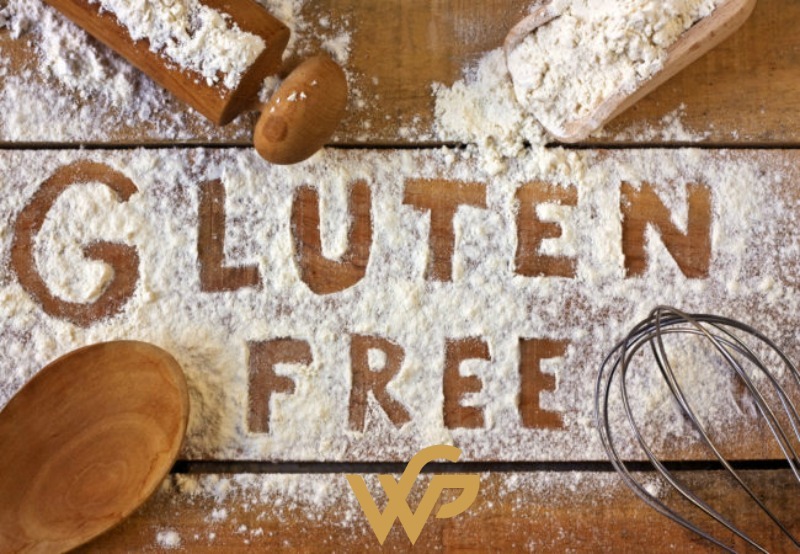 That’s not all; for as many terrible things you’ve heard about gluten in recent years, you might not know that it has very similar protein structures as your thyroid tissue. Eat a lot of it, and over time your body can misidentify your thyroid tissue as gluten and can start to attack it. As we’ve seen already, once those dominos start falling, a slugging metabolism and weight loss struggles aren’t far behind. For so many people, the idea of being on a diet seems to imply boring meals of lettuce, celery and other negative calorie foods—and little else. This is rubbish. If you’re a rabbit, fantastic, but if you’re not, these foods aren’t going to help you burn more calories. Mind you, I’m not saying you shouldn’t eat these foods. They’re absolutely wonderful, but they’re not going to help you lose weight. One of the most essential metabolism facts you need to know is this: if you want to eat foods that help your metabolism, think about protein. Protein has a fantastic effect on your metabolism, as it has a high thermic effect in the body. That essentially means that in order for it to be digested, it has to raise your core temperature and metabolism—a very good thing. These fantastic effects are why so many diets focus on protein. It’s not that protein is in and of itself the answer to miraculous weight loss, but because it actually increases your basal metabolic rate, it will help you burn more calories throughout the day. That’s why it’s important to have protein with most of your meals. Ideally, you want to aim for about 25-30 grams at each of your meals and this is even better from plant based sources. Wouldn’t it make sense to improve your basal metabolic rate? That’s really the most impactful thing you can do to lose weight and keep it off. The reason most diets don’t work is because they only focus on food and ignore the very thing that gives you long-lasting results: muscle. Let’s take an example of someone who’s 200 pounds at ten percent body fat versus someone clocking in at 200 pounds with 20 percent body fat. Based on what I just told you, who’s going to have the higher basal metabolic rate? If you said the person who has the ten percent body fat, you would be correct. What that essentially means is that they have more muscle mass. The person who has 20 percent—or 40 pounds—of body fat has significantly less muscle on their body, thus, a lower basal metabolic rate and a much harder time losing weight. This is why I emphasize resistance training in the Warrior Goddess Body Book and articles. 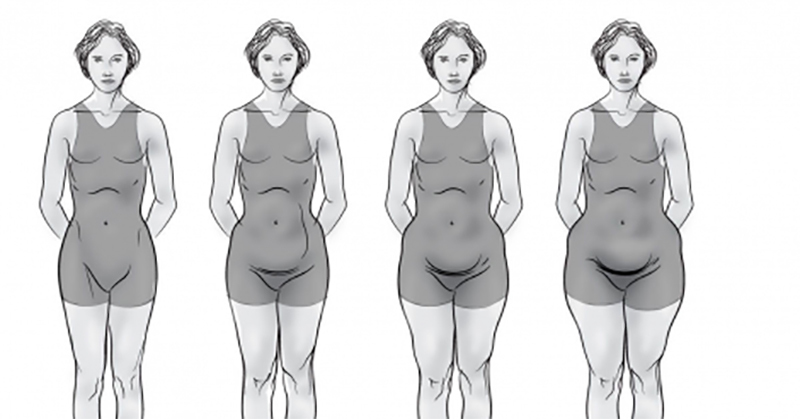 If you want to lose weight, you simply have to develop lean muscle mass. Especially for women. It’s not about getting bulky, but engineering toned muscles that work all day long to keep you trim, even if you aren’t working out. You can do this with one kettlebell at your own home. Access FREE Fat Blasting Beginners Kettlebell Workouts for Women right here. This is the exercises I detail in my book and 28 Day Programme called the Warrior Goddess Body. And watch how your body changes in as little as 28 days. Want to boost your overall fat burn? Add any of these Fat Blasting Kettlebells Workouts! Kettlebell workouts blends strength and conditioning exercises, which means you burn fat for hours after your workout is finished. 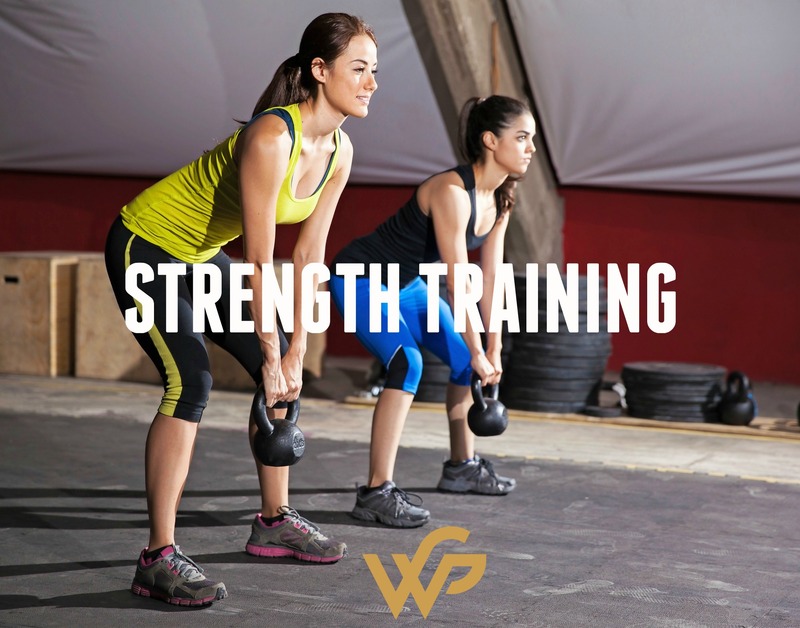 The FREE download includes instructional videos for follow-along support for complete beginners or for those who want a little more kettlebell in their workouts for serious fat blasting from as little as 10 minutes a day. Just click the image below to get it now! You’ve got to start thinking about reducing cortisol levels and reducing your body’s stress responses. 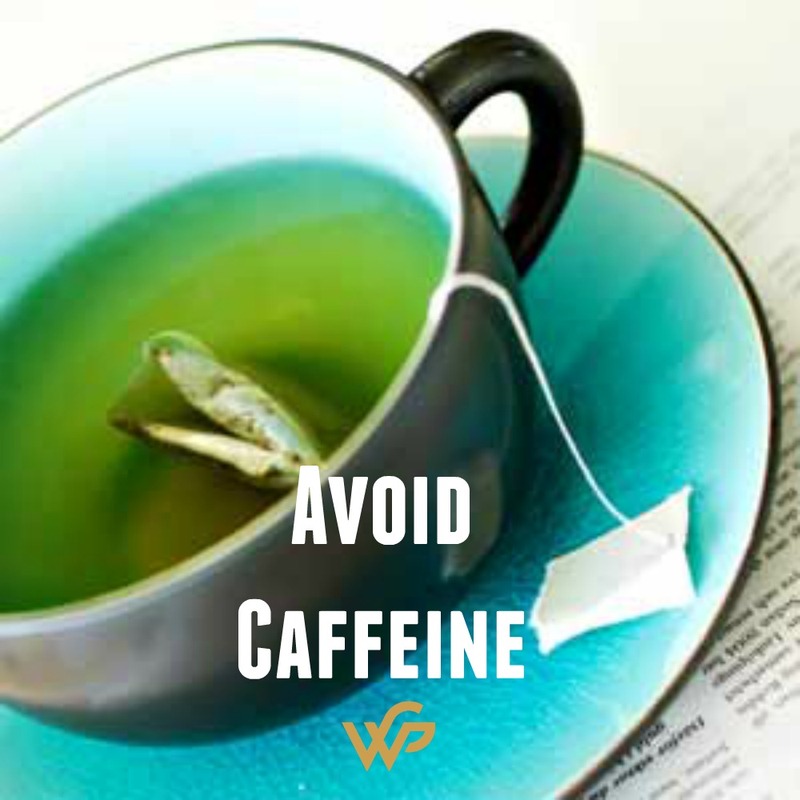 Caffeine can cause spikes and crashes in your blood sugar, and also can trigger the release of cortisol in people already under significant stress. That’s why I recommend replacing caffeine with decaf herbal teas. If energy is the main reason you include caffeine in your diet, you may be surprised by how fueled with energy you will feel by replacing your morning coffee with a green smoothie that incorporates hormone-balancing nutrients like spirulina and healthy fats from avocado. And consider adding in regular Yoga & Meditation, a long walk in nature, a good bedtime routine or a relaxing bath. This time is important time for you. It is not selfish or a cop out. It is part of your healthy lifestyle and needs to be implemented as seriously as healthy eating or exercise. This is covered in more detail in my book including the correct foods and exercise you need to do to reset your metabolism in the 28 Day Programme called the Warrior Goddess Body.